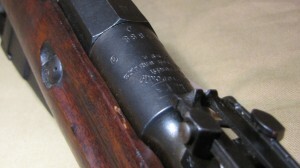 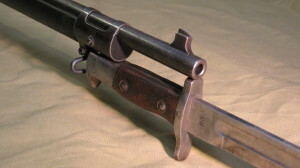 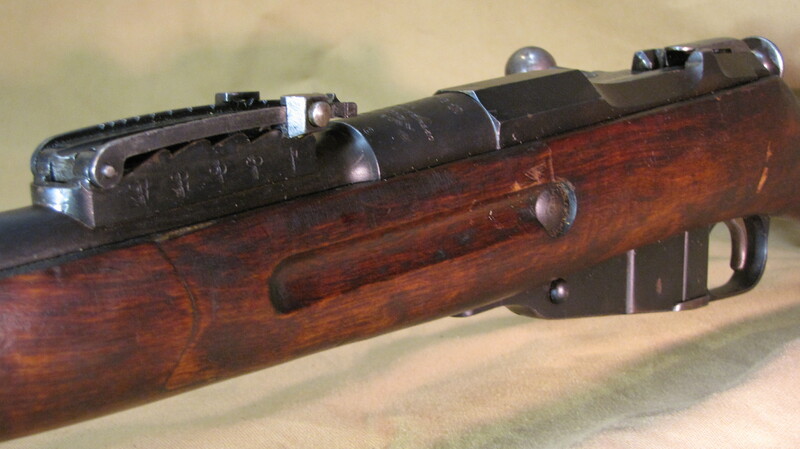 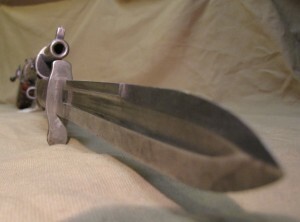 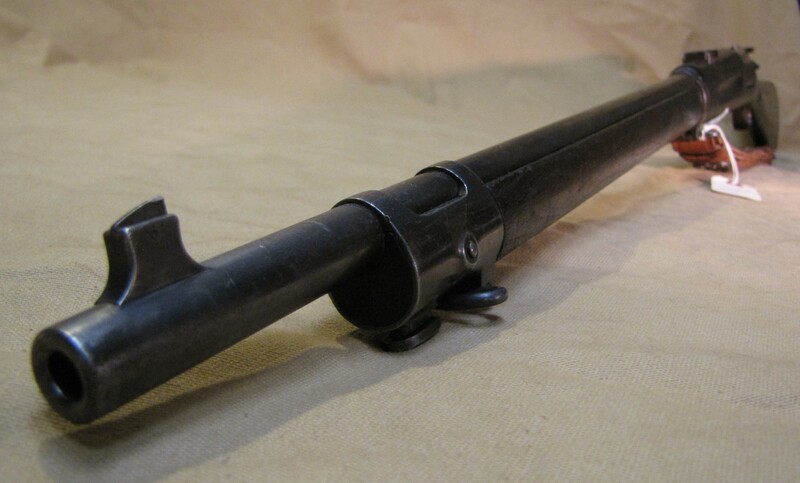 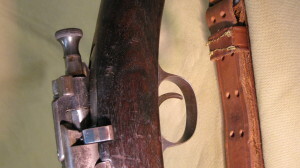 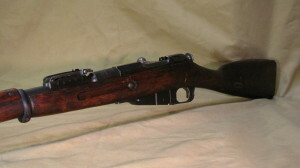 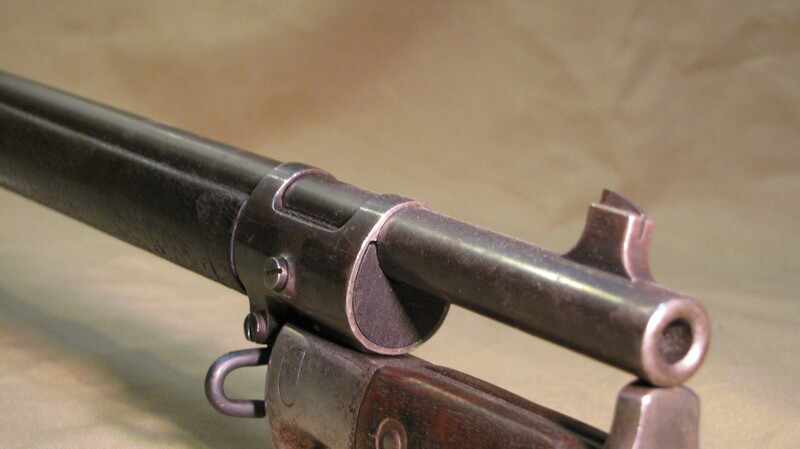 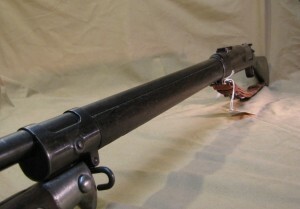 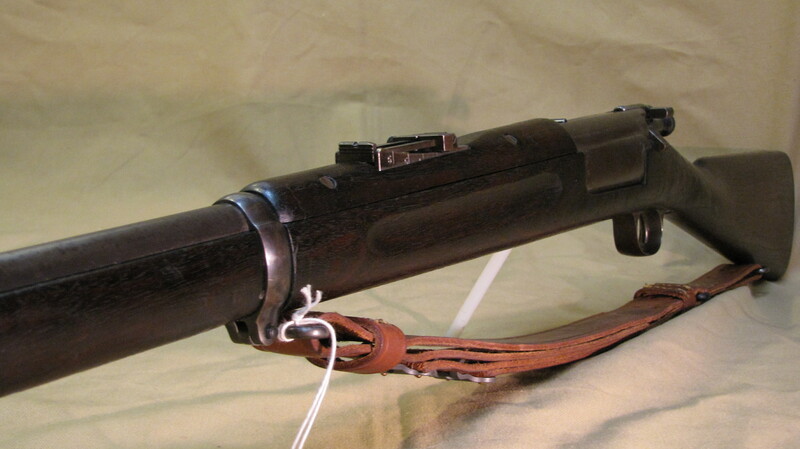 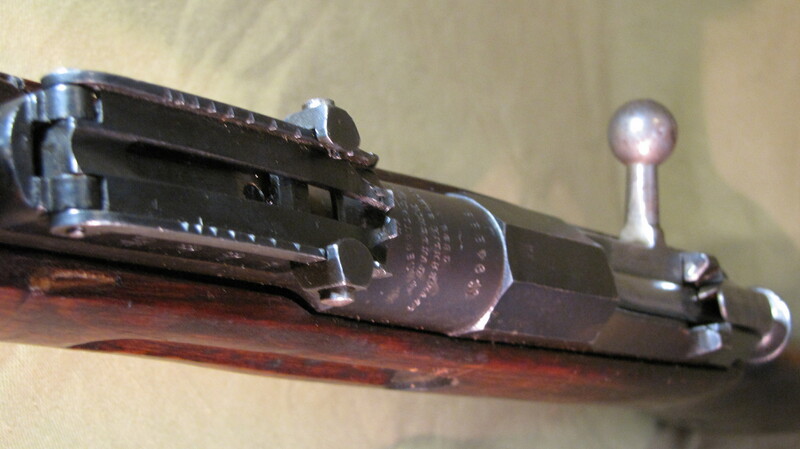 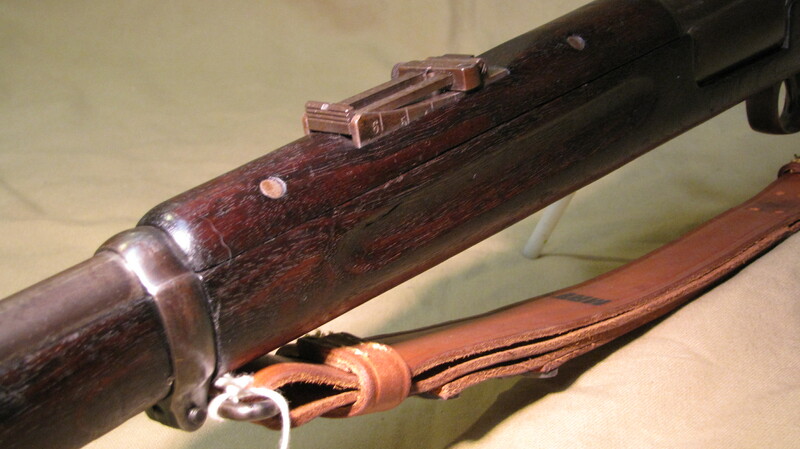 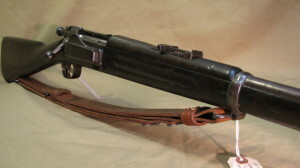 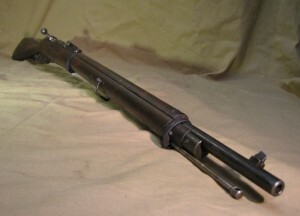 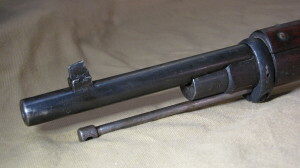 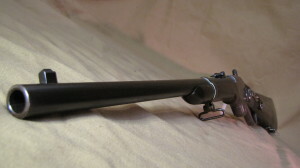 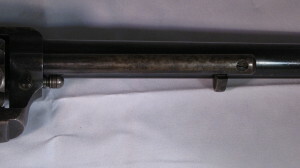 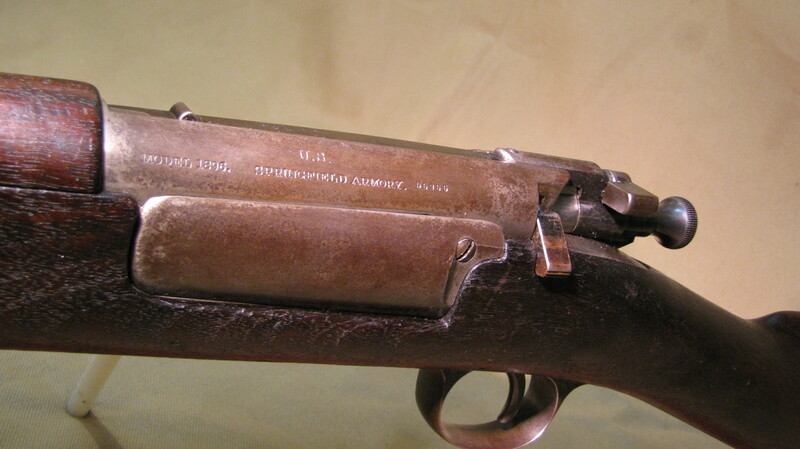 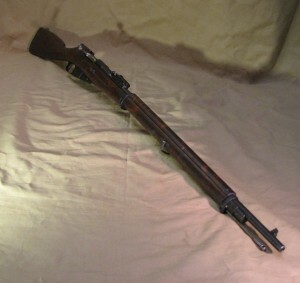 Historical war rifle with barrel shanks marking indicating association of the Tula Arsenal. 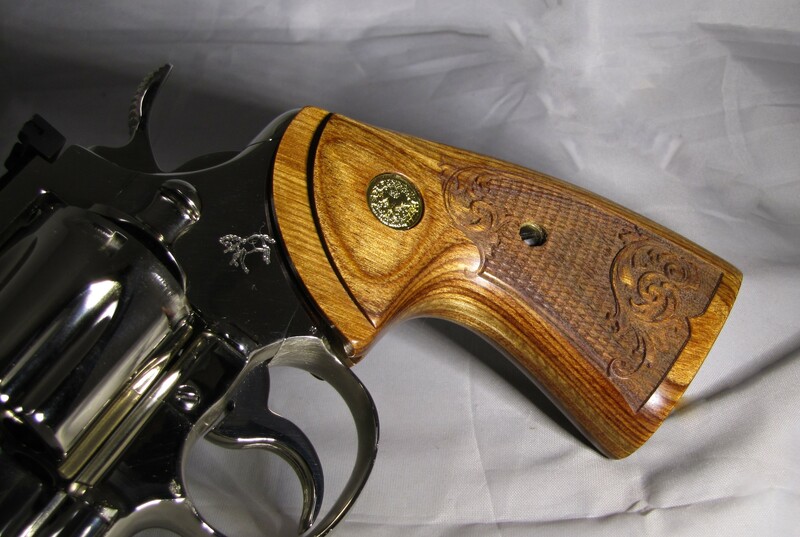 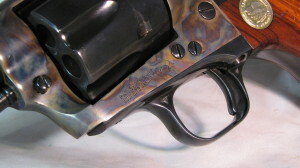 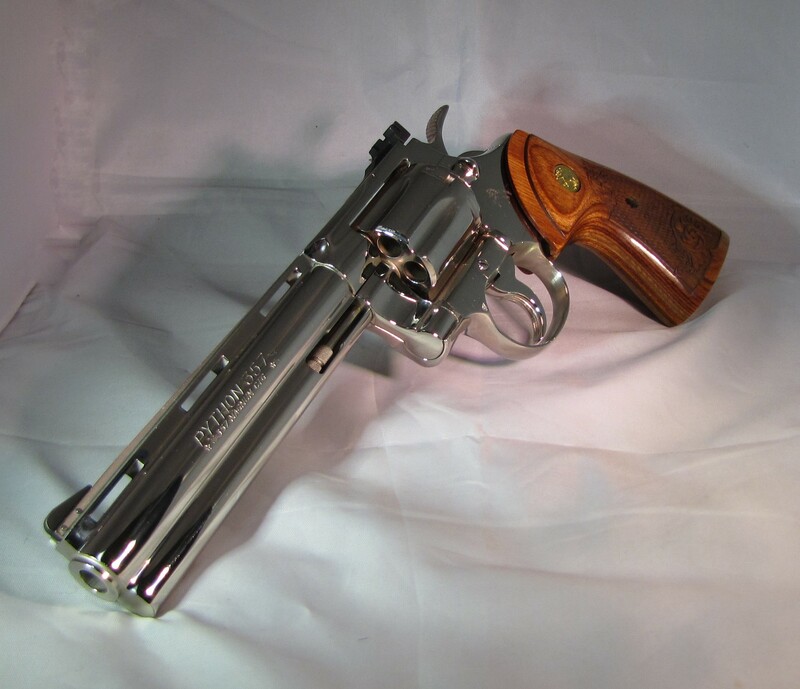 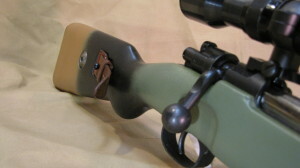 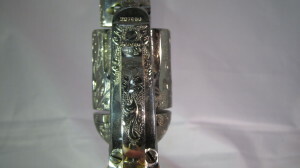 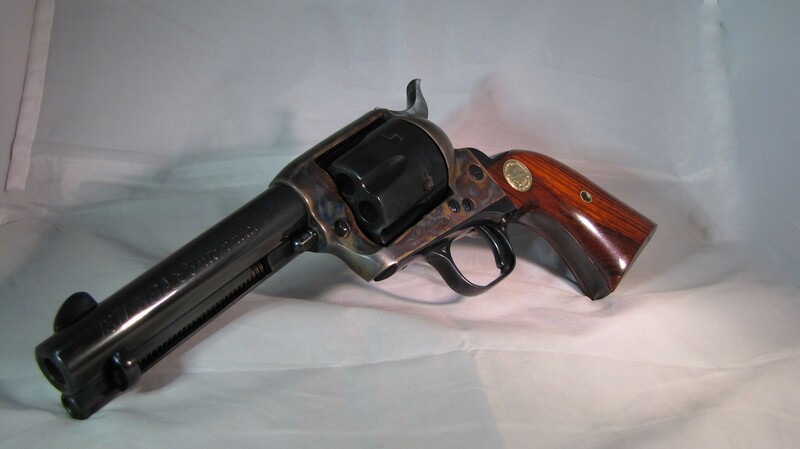 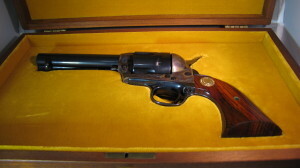 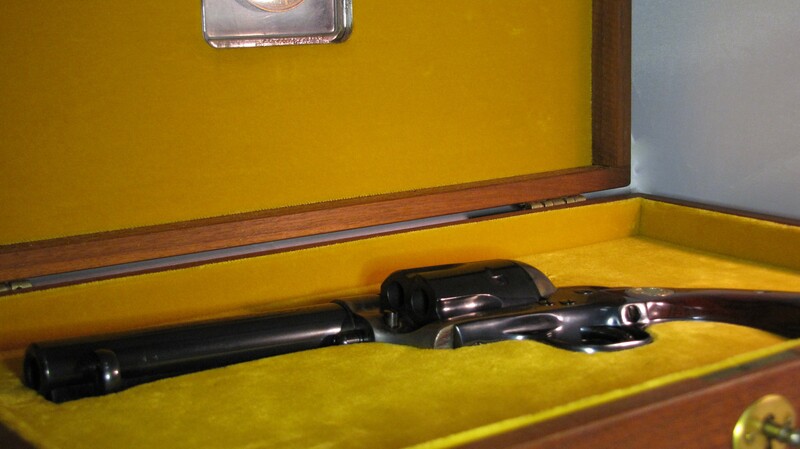 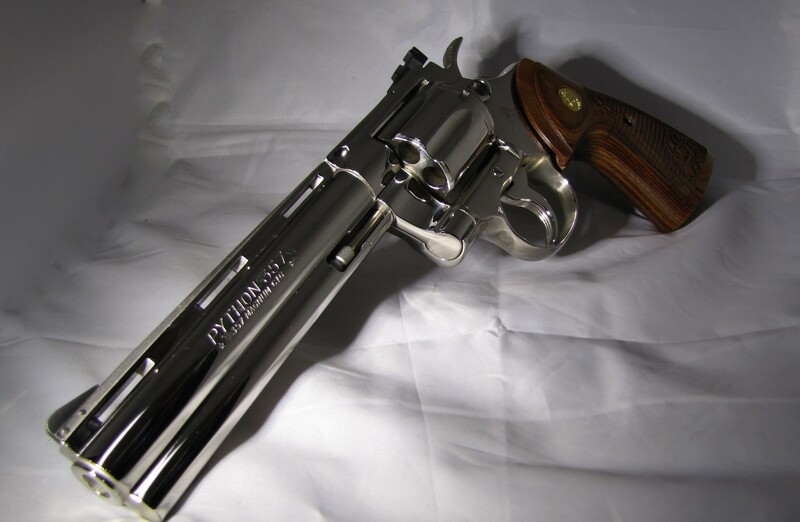 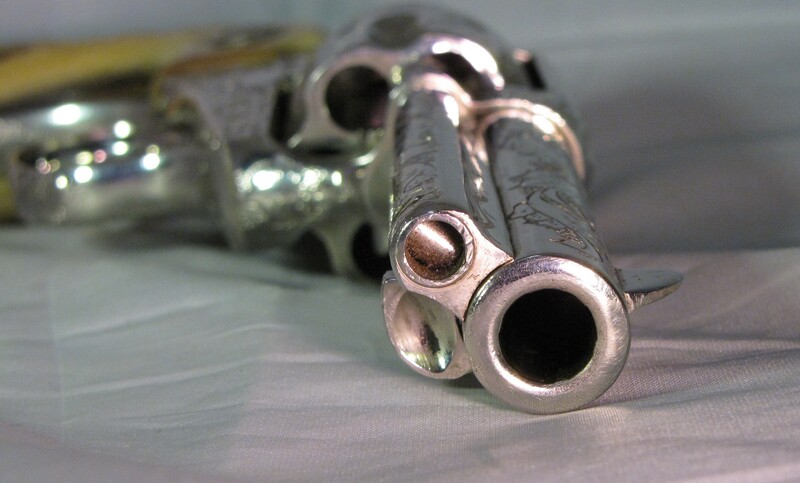 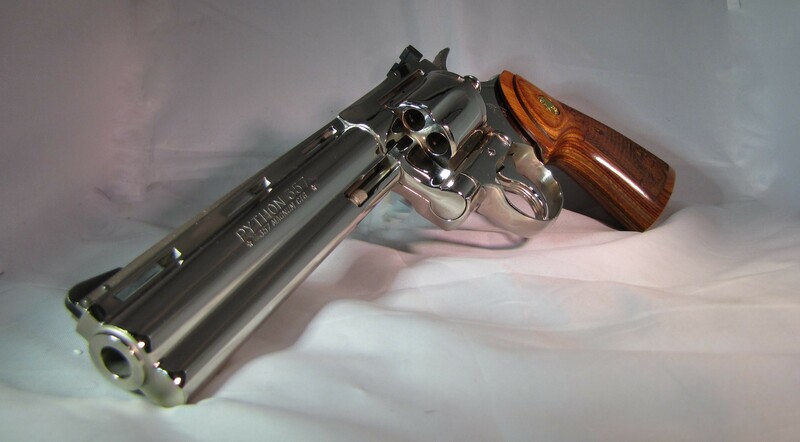 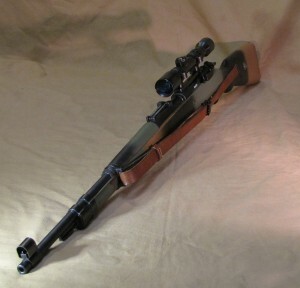 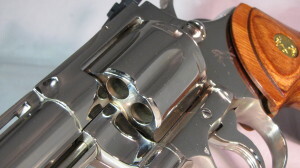 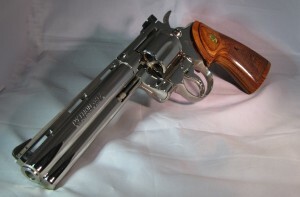 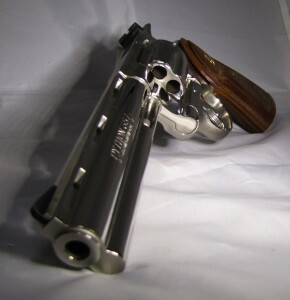 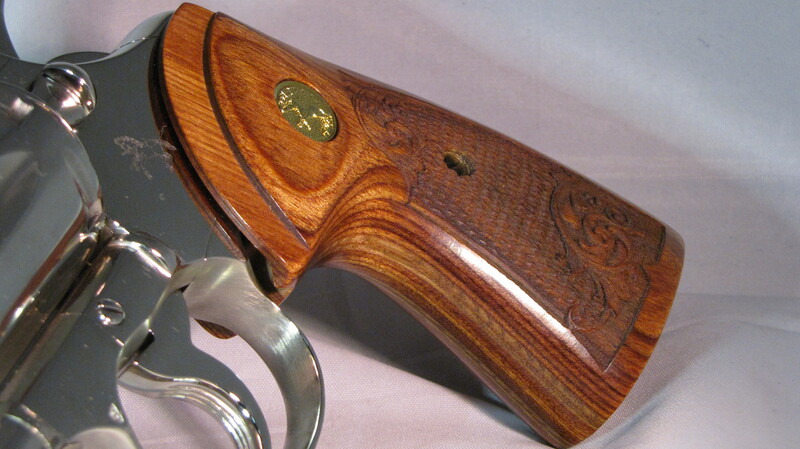 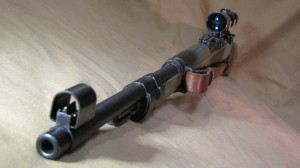 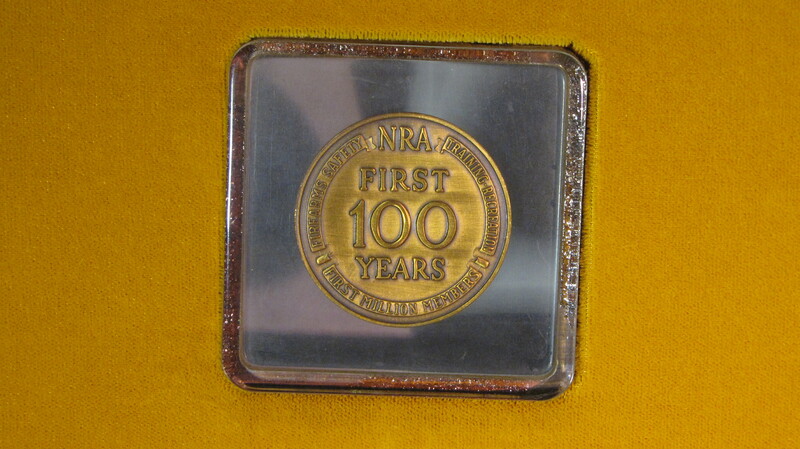 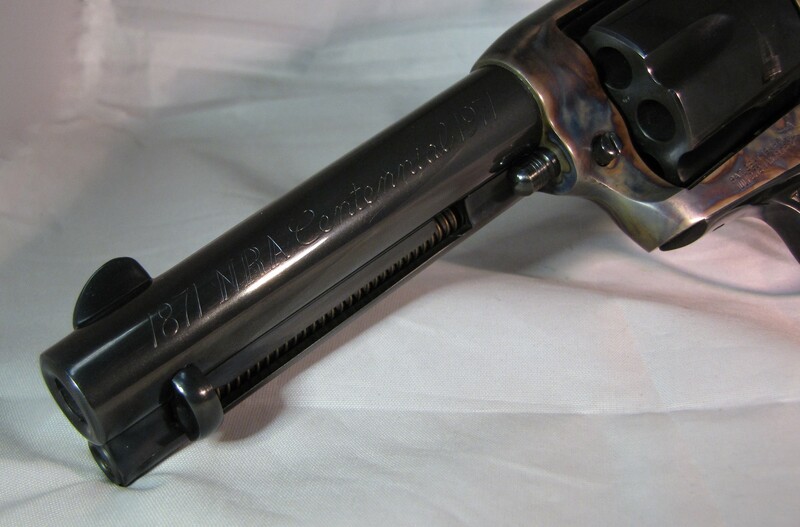 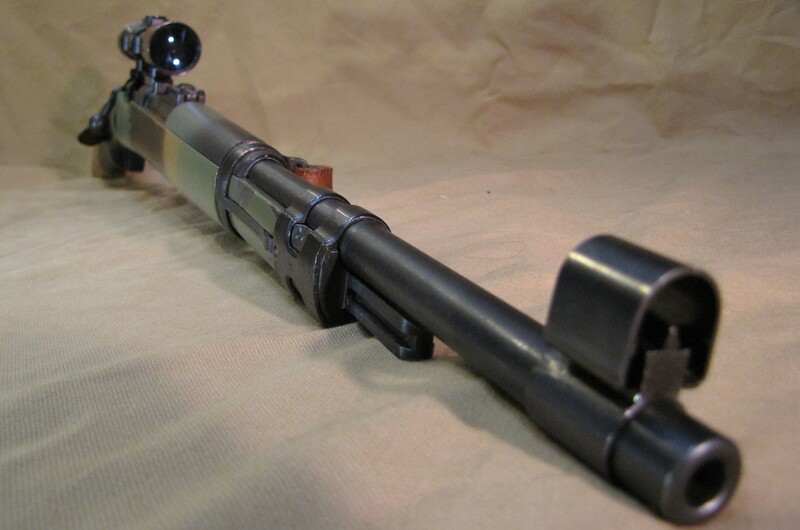 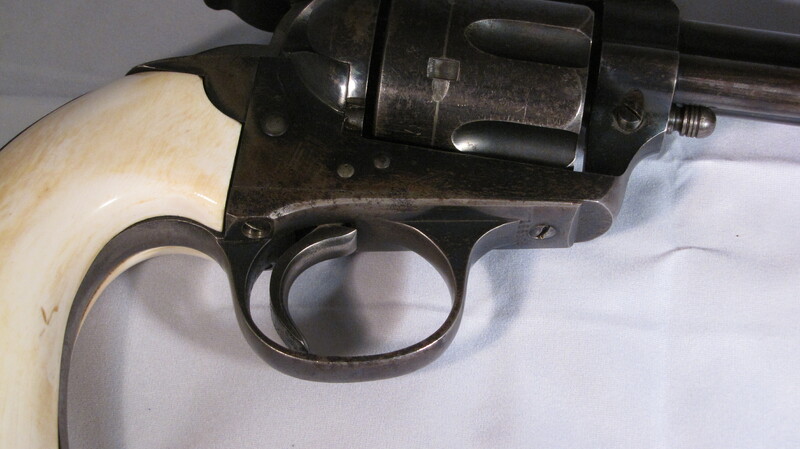 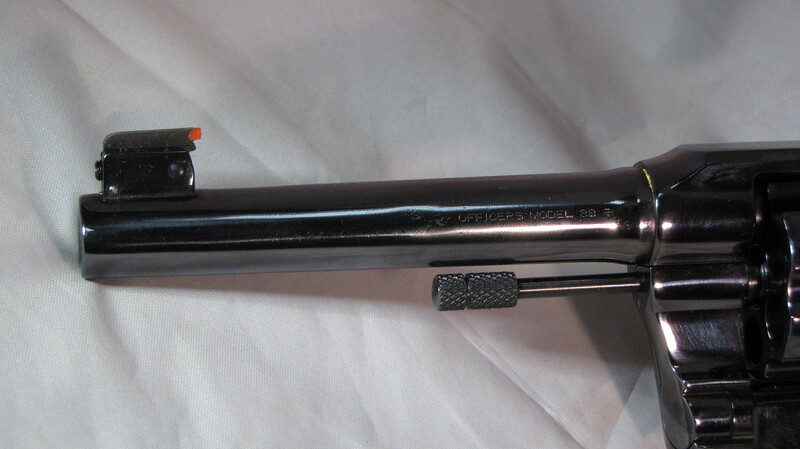 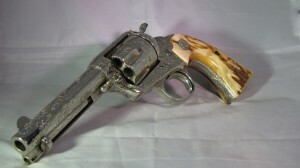 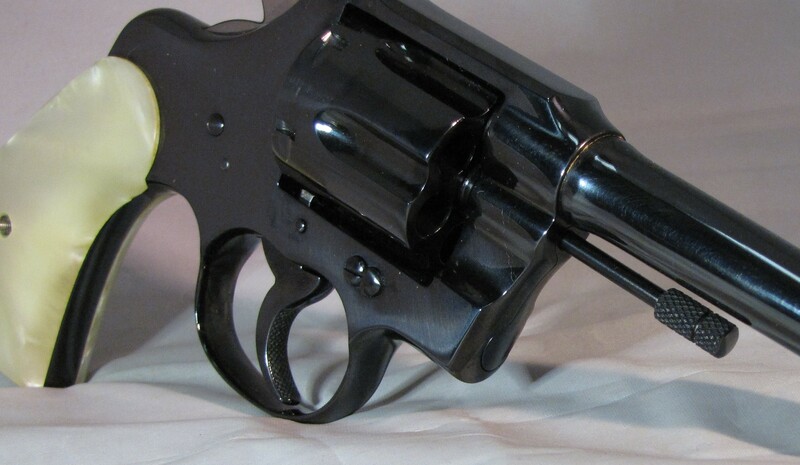 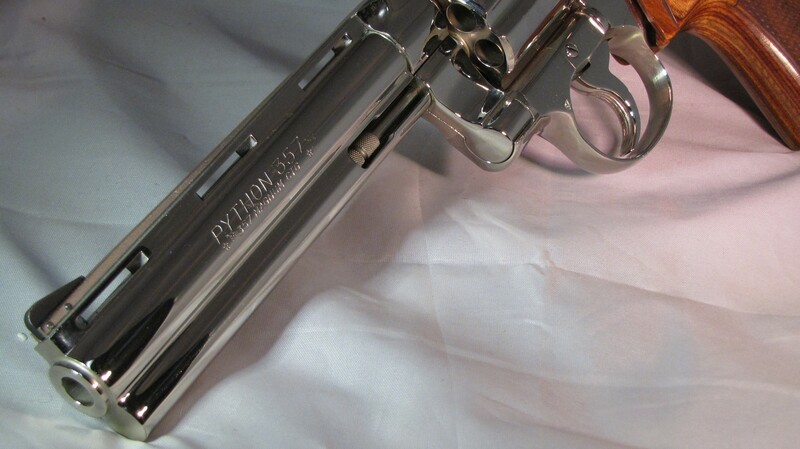 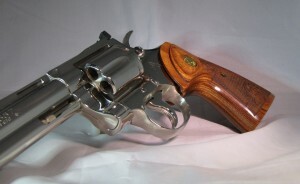 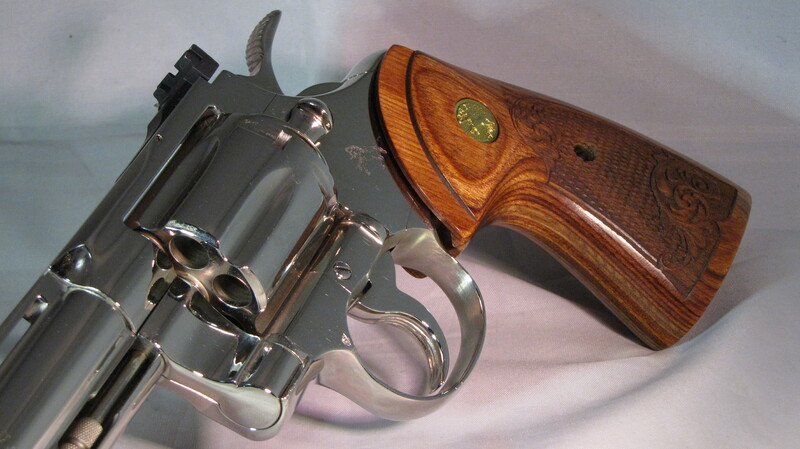 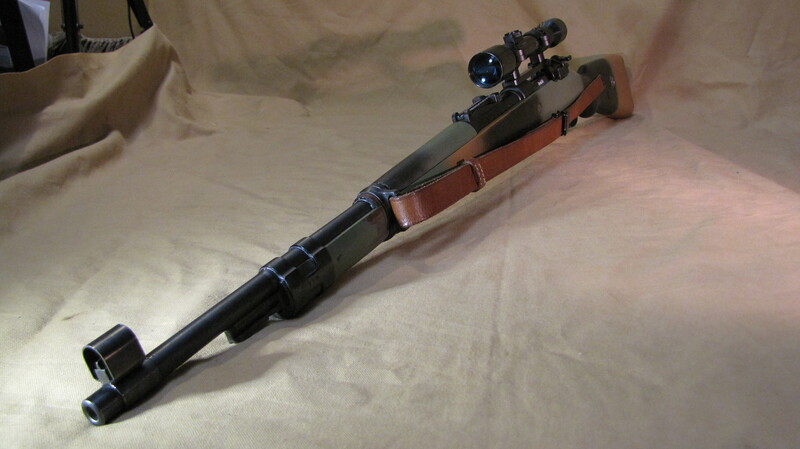 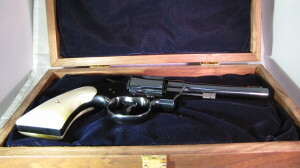 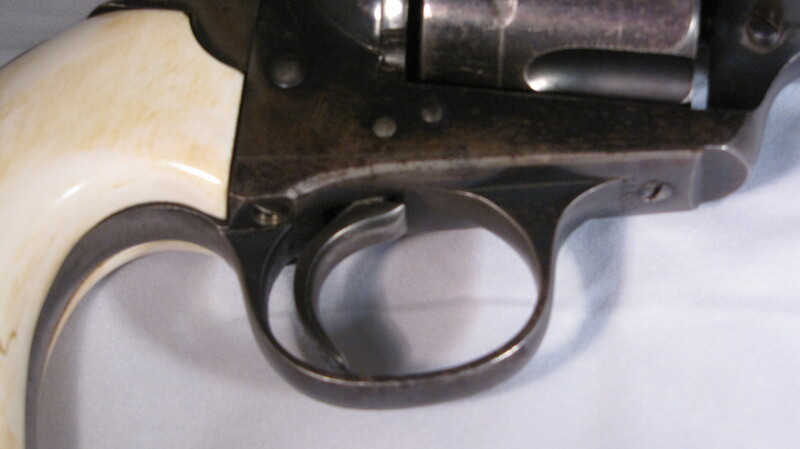 This item is currently listed on our Gunbroker, with some cosmetic aging damage. 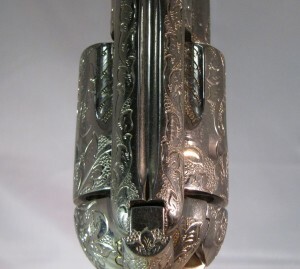 1899 Finned Tula, perfect for any collection. 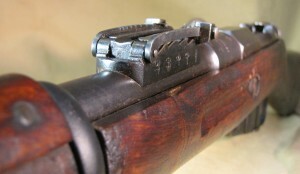 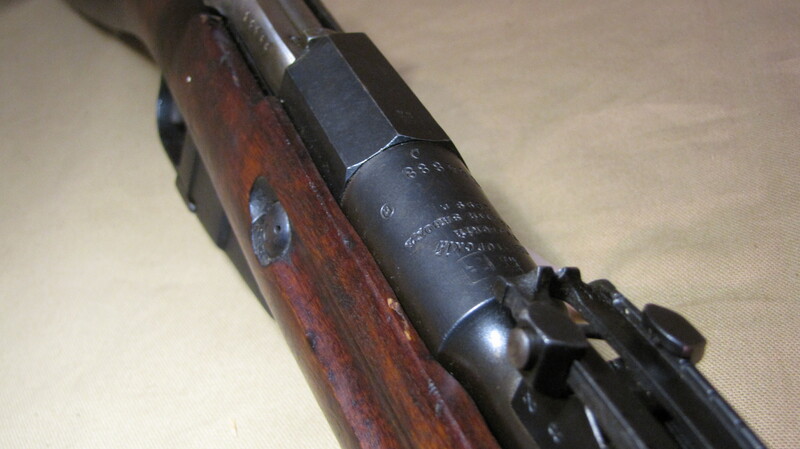 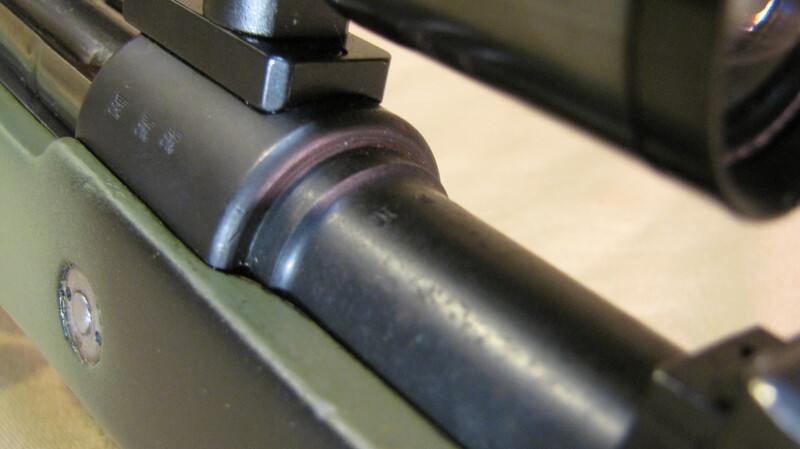 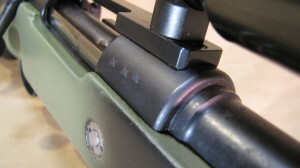 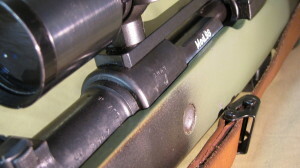 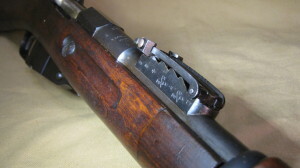 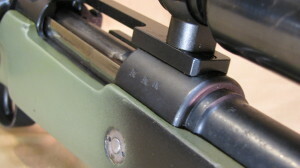 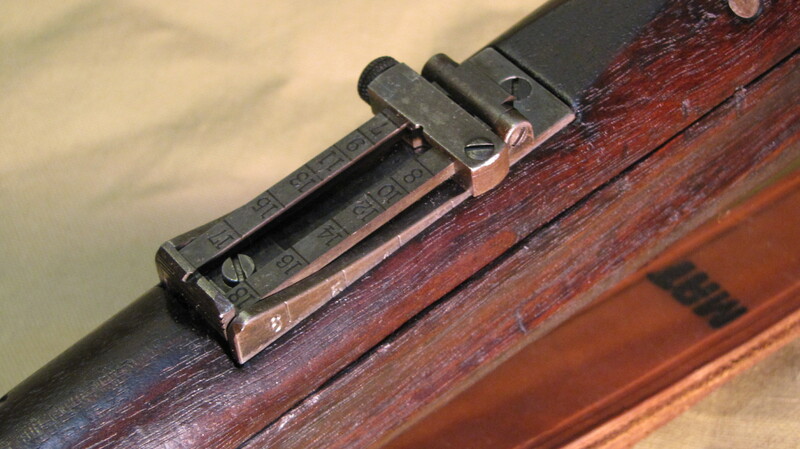 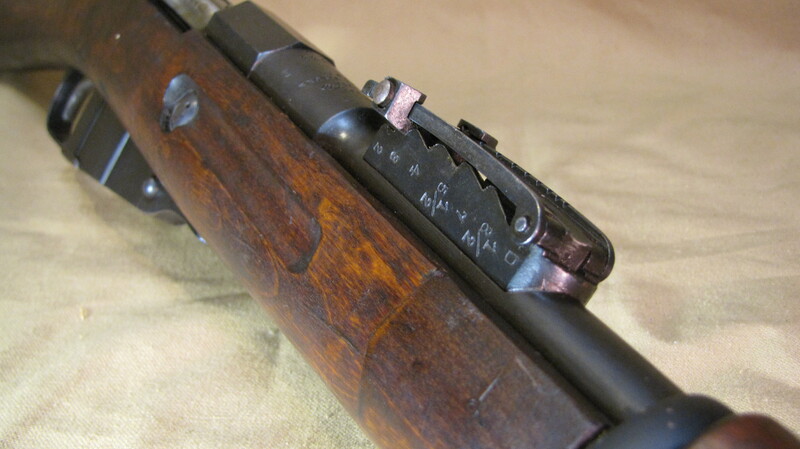 The arsenal marks of Mosin Nagants are found on the barrel just forward of the top of the receiver and right behind the rear sight. 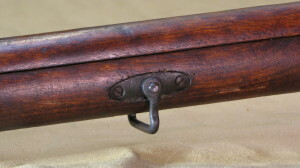 These marks indicate the arsenal the weapon was produced in and have changed over the years. In addition to arsenal marks, you will find other marks or stampings. 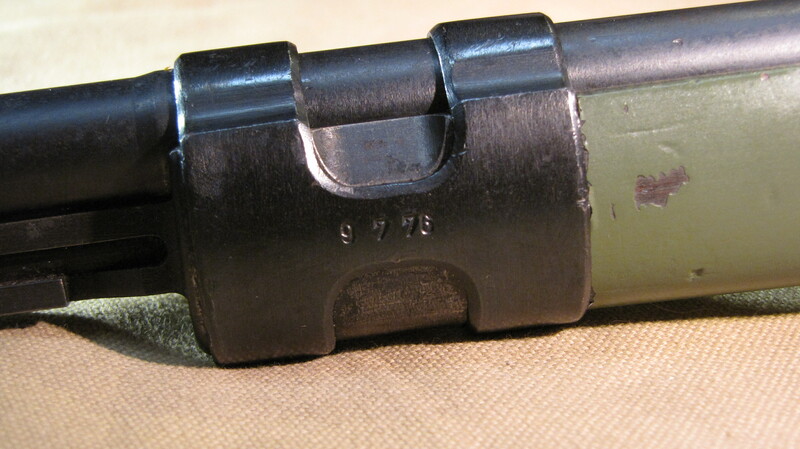 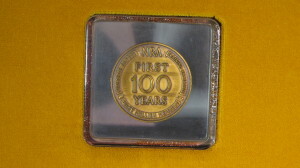 These include the date, serial number and property marks as well as various acceptance and proof marks. I have not been able to locate an authoritative resource for identifying the acceptance and proof marks as it appears, that individual armorers and inspectors used their own unique stamps in many cases. 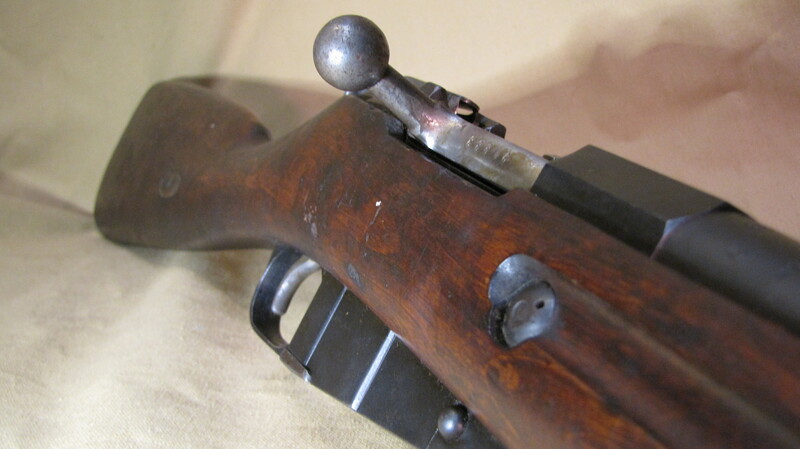 The Mosin enjoys a rich history from its beginnings in 1891 right up to today. It is a history shrouded in politics, intrigue and terror as much as it was a symbol of patriotism and the struggle against tyranny. This rifle has seen the fall of governments and events that shaped world history and is still very much a part of the events that shape our world today. 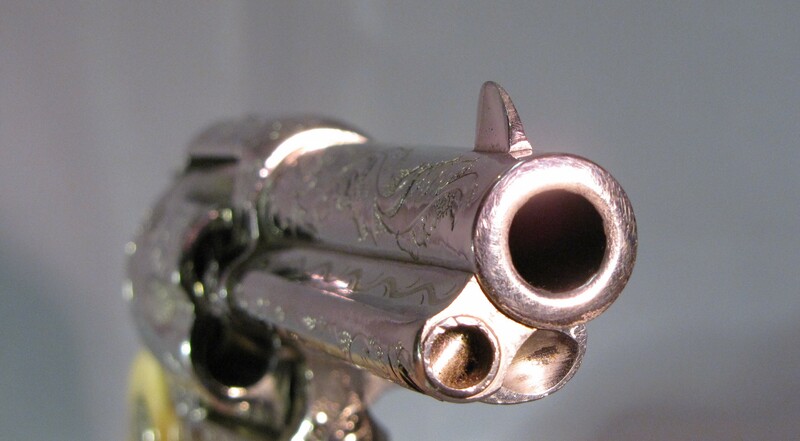 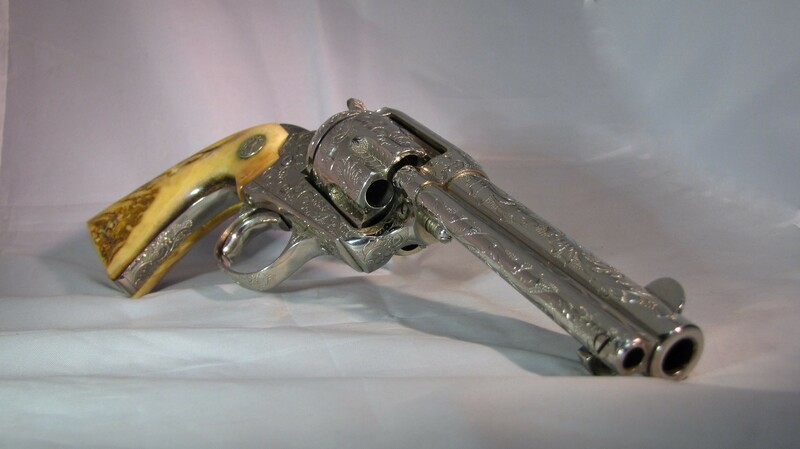 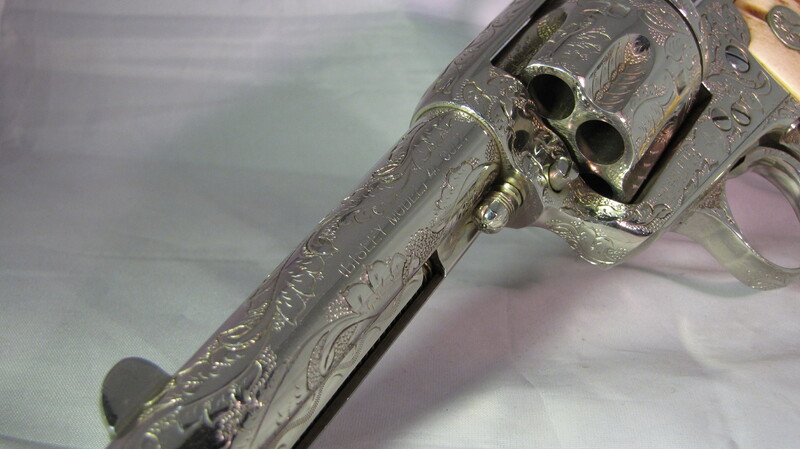 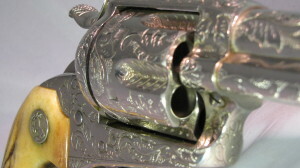 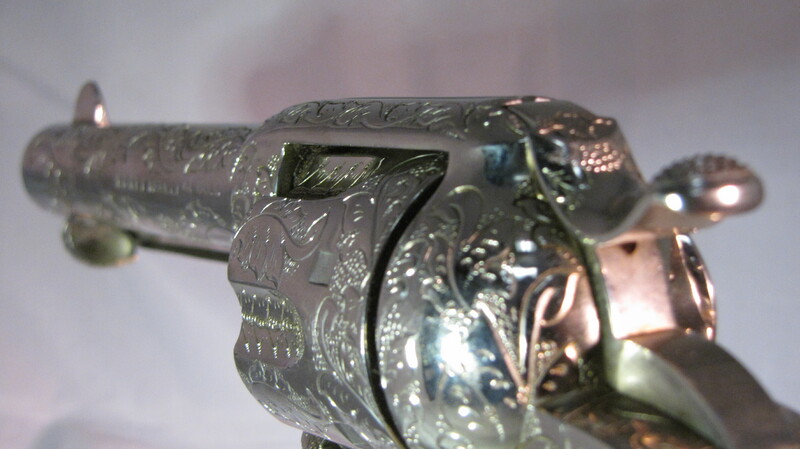 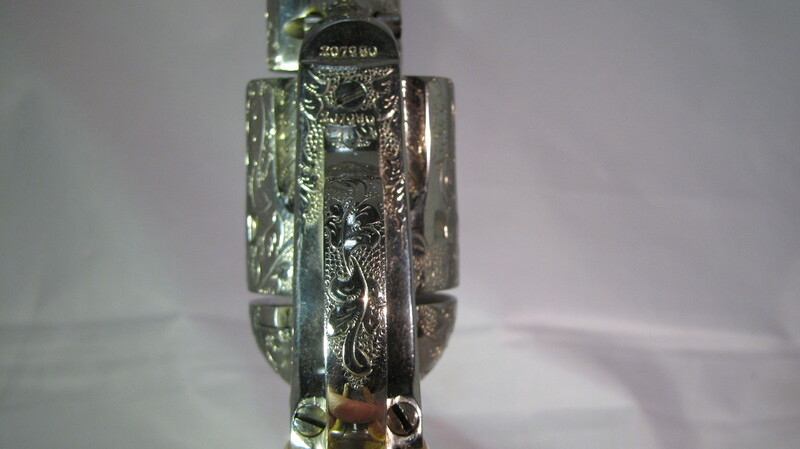 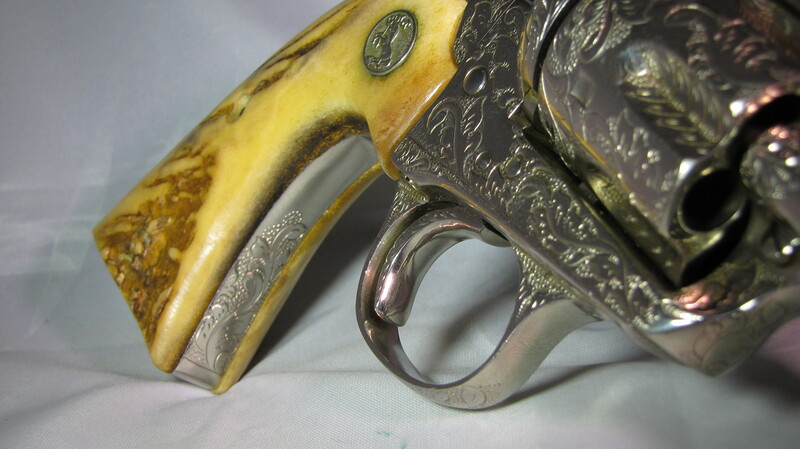 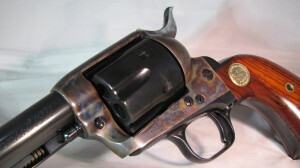 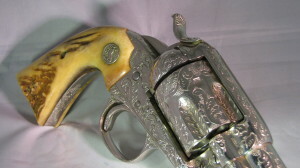 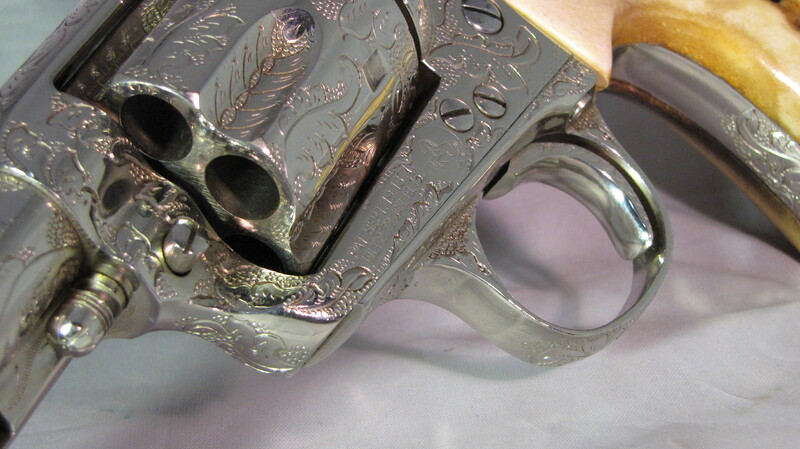 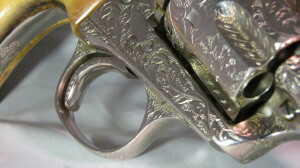 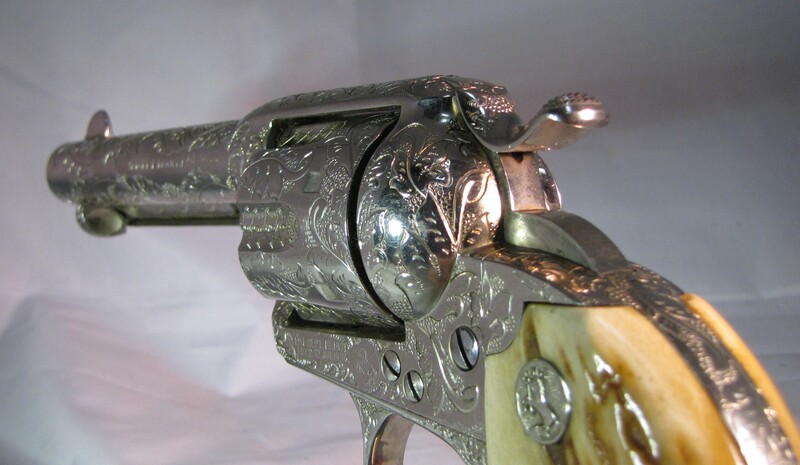 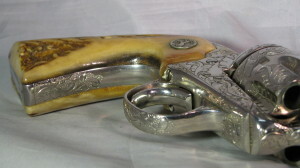 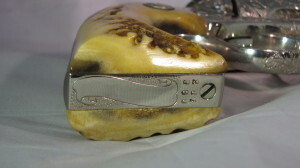 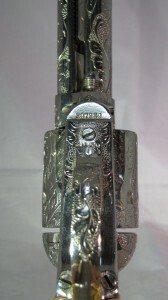 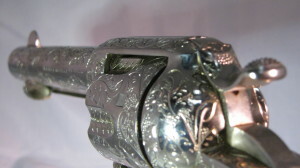 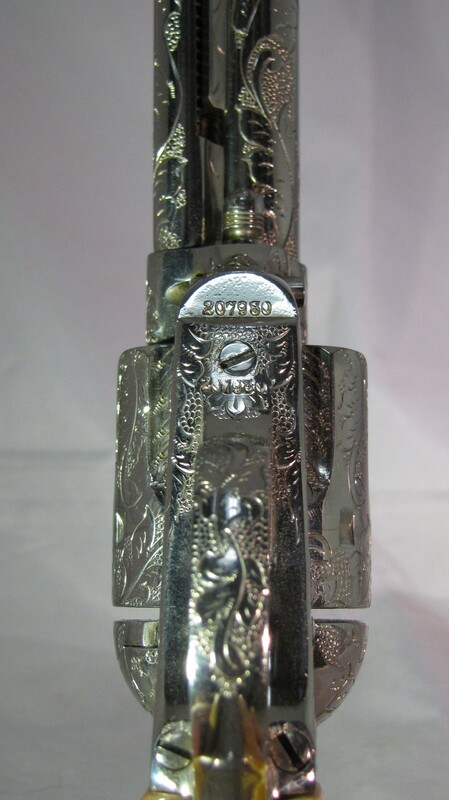 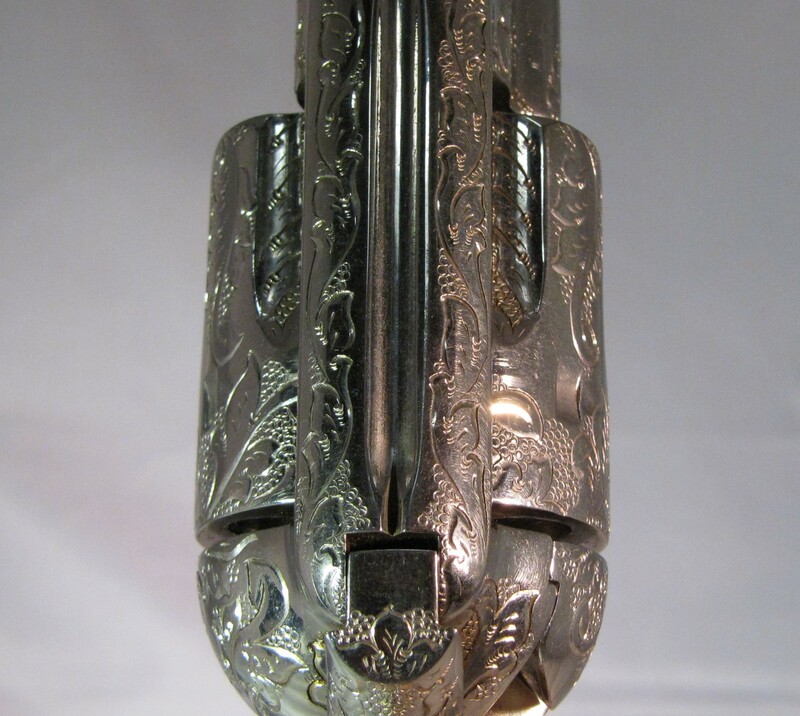 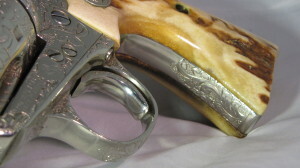 Beautifully engraved Nickel body with special Stag grips, artist’s brand marks on body(very rare). 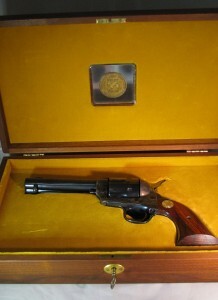 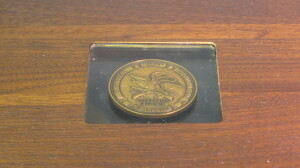 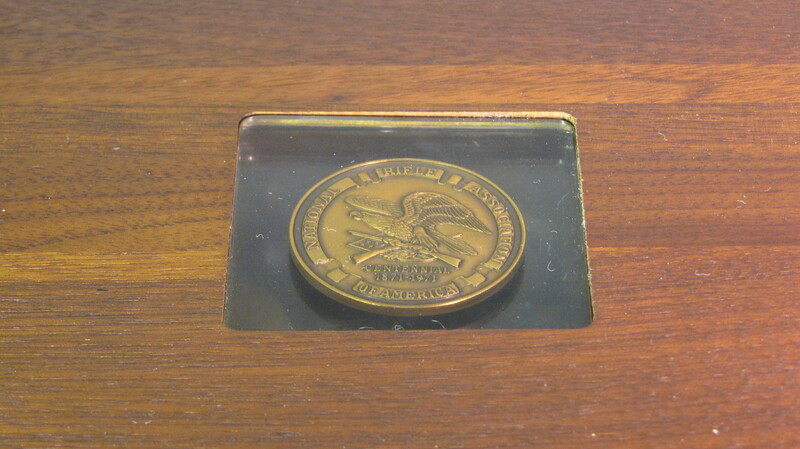 Comes with lined display case & 1981 Letter from Colt. 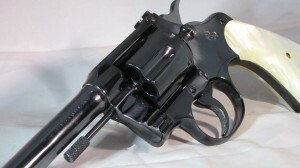 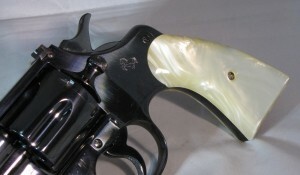 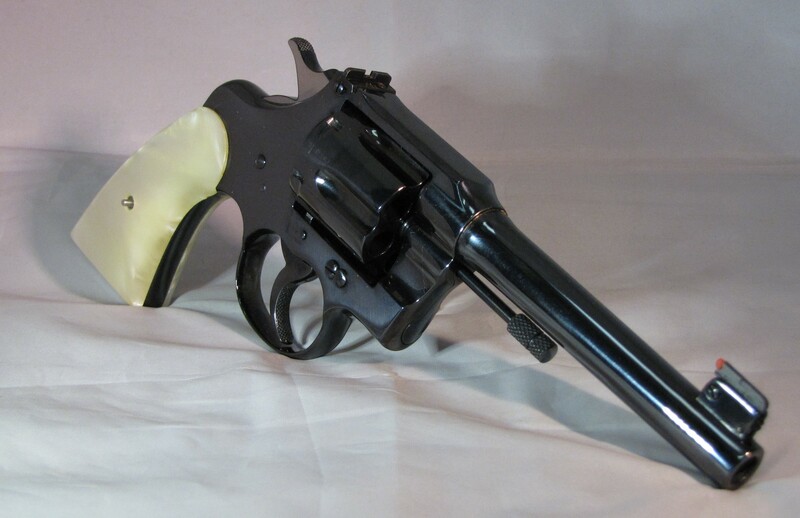 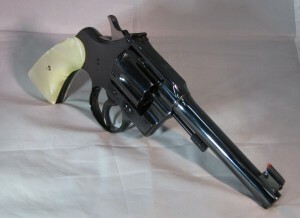 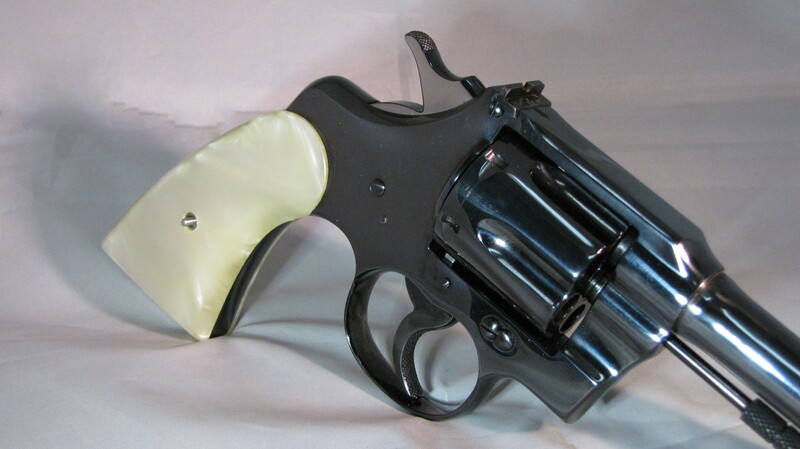 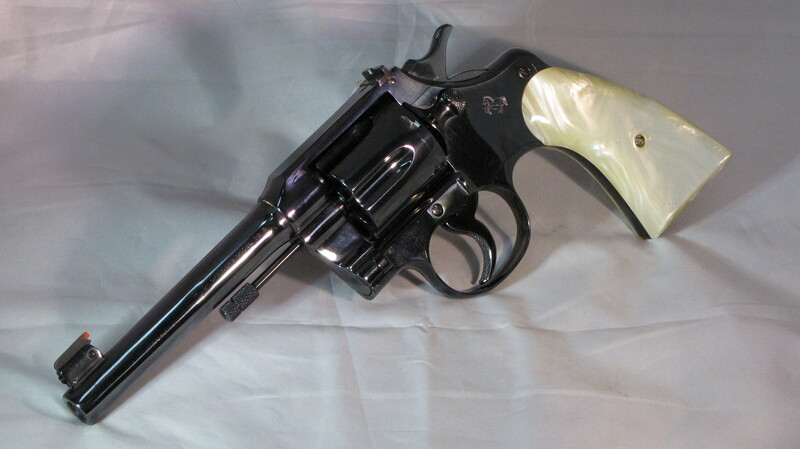 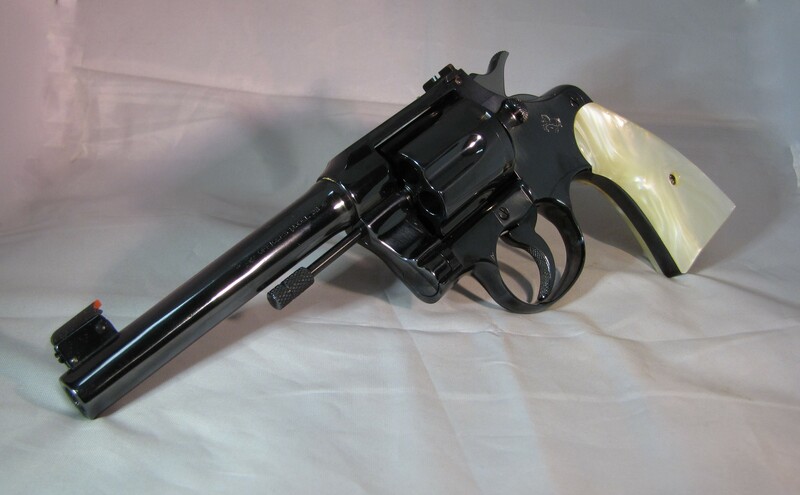 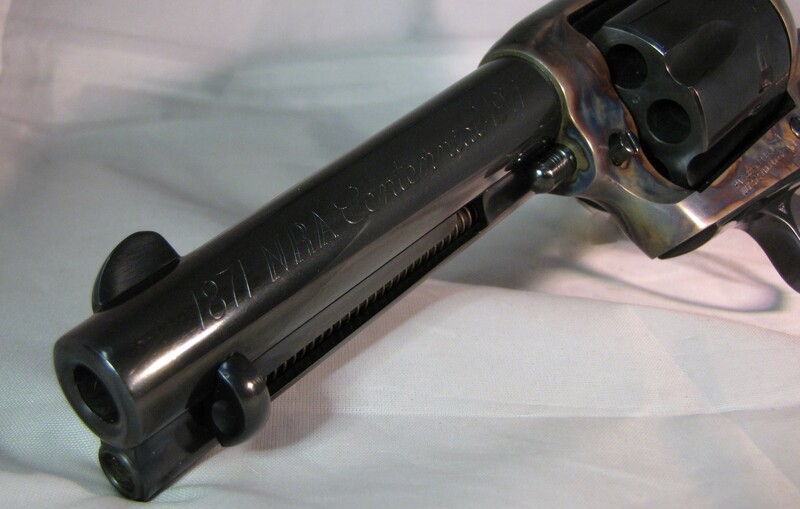 Original Grips & Ivory Grips, Comes with Colt Letter & Features original Factory Finish. 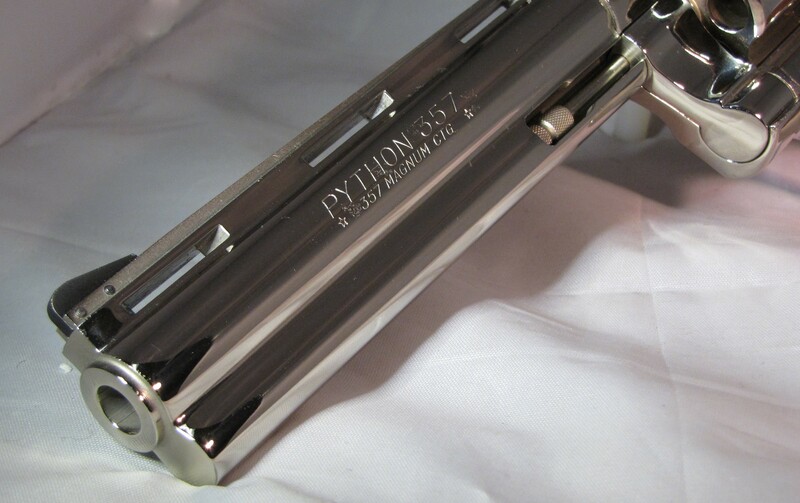 Only 51 made! 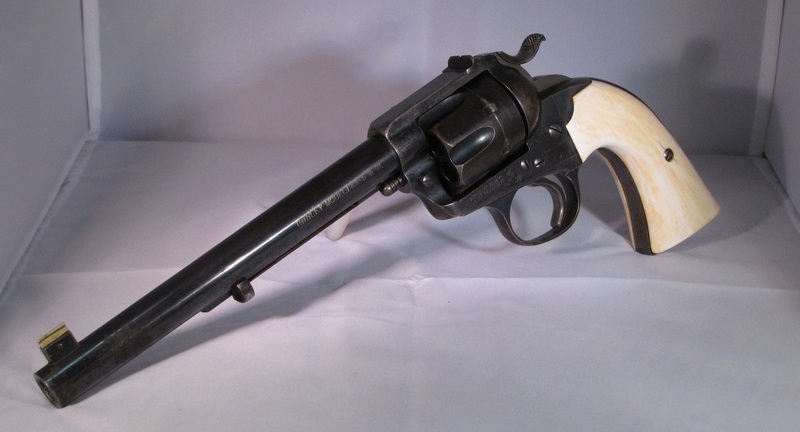 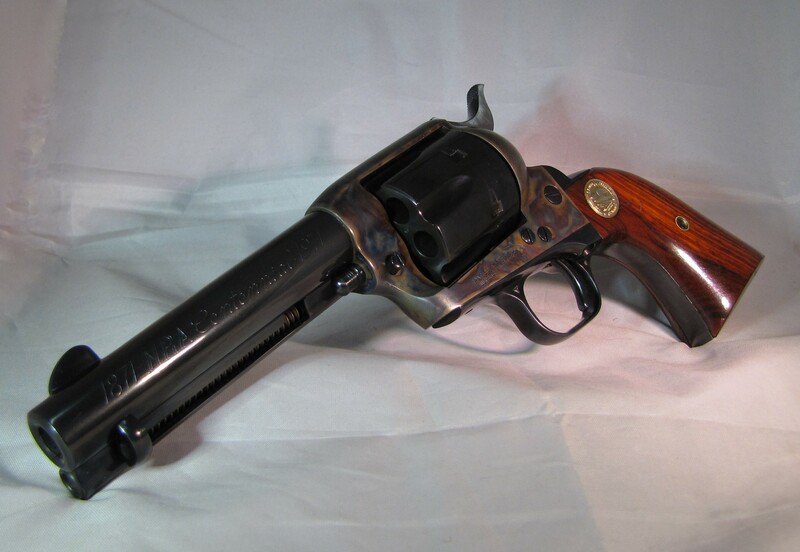 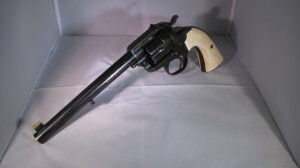 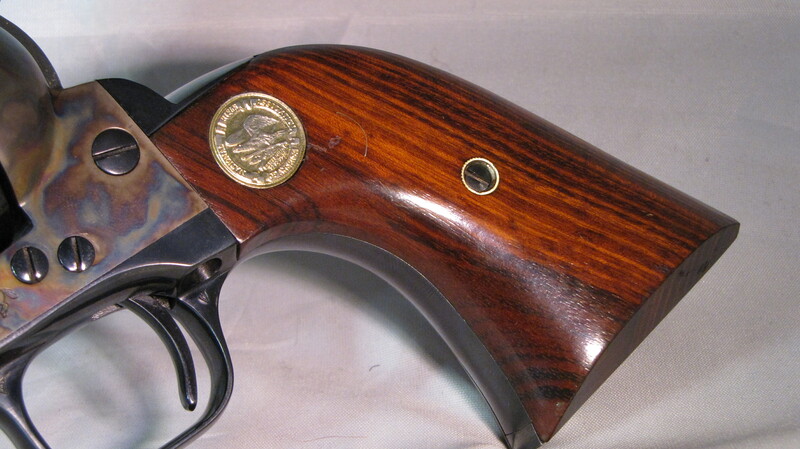 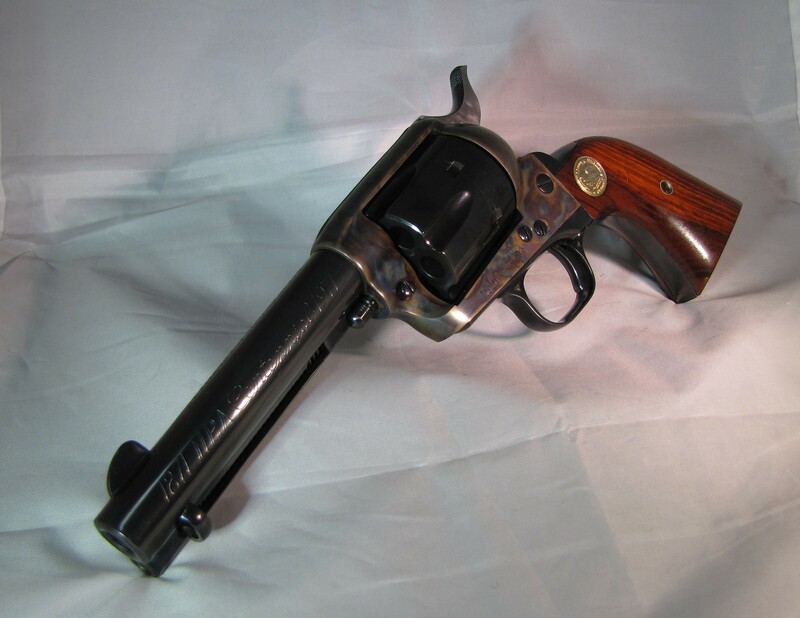 World War One Colt Refinished British Lendlease, adjustable front & rear sights, 38 special. SUPER RARE 5 inch barrel. Comes with purple velvet lined wood box. 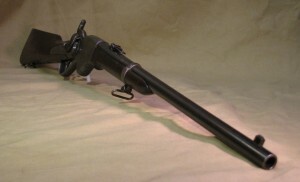 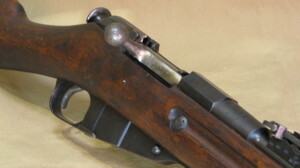 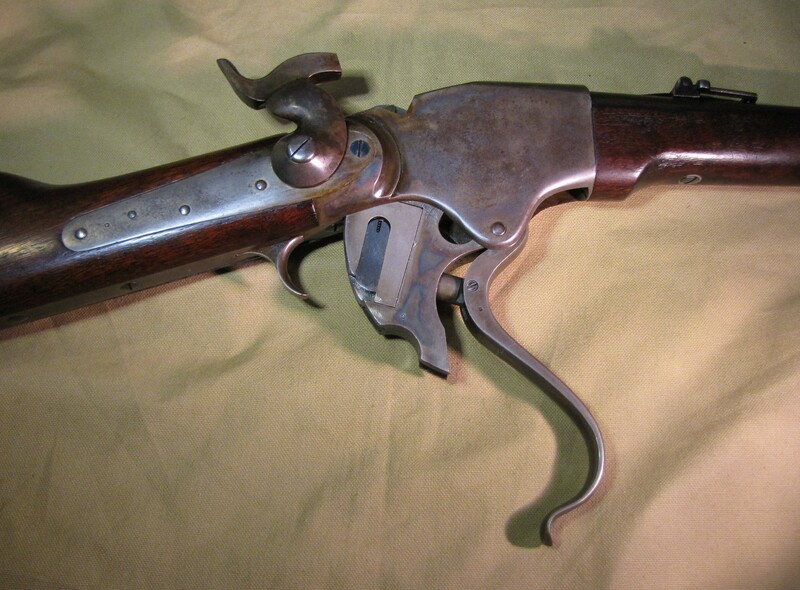 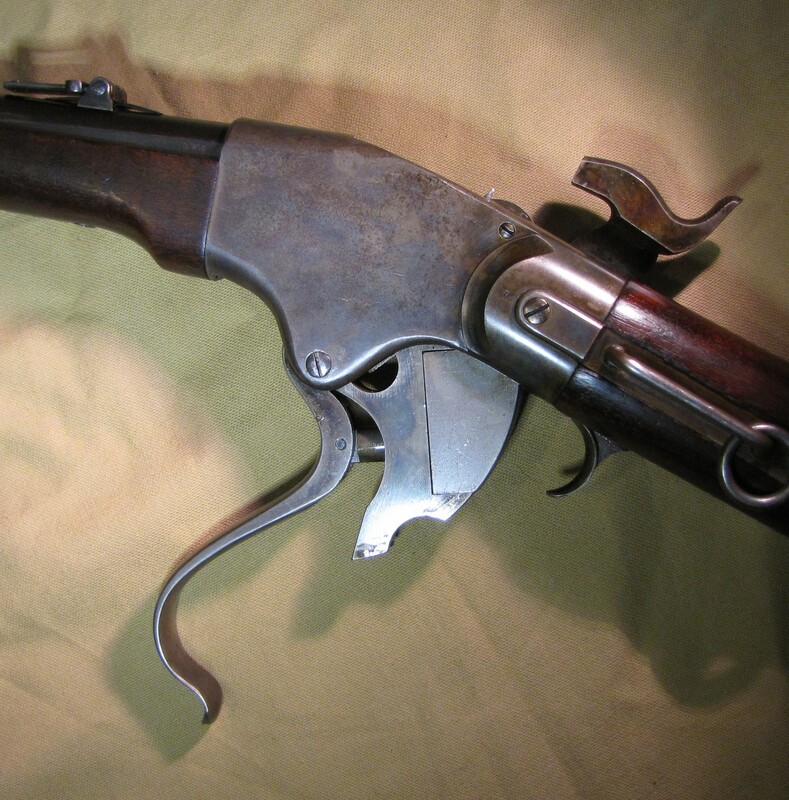 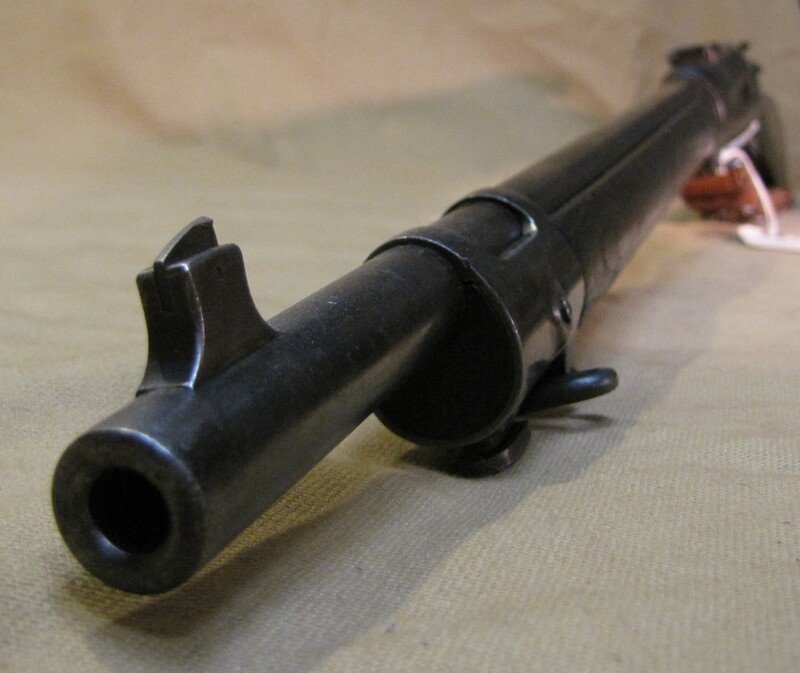 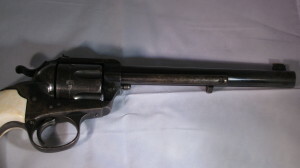 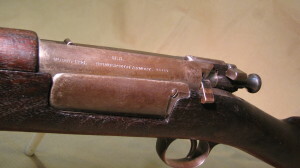 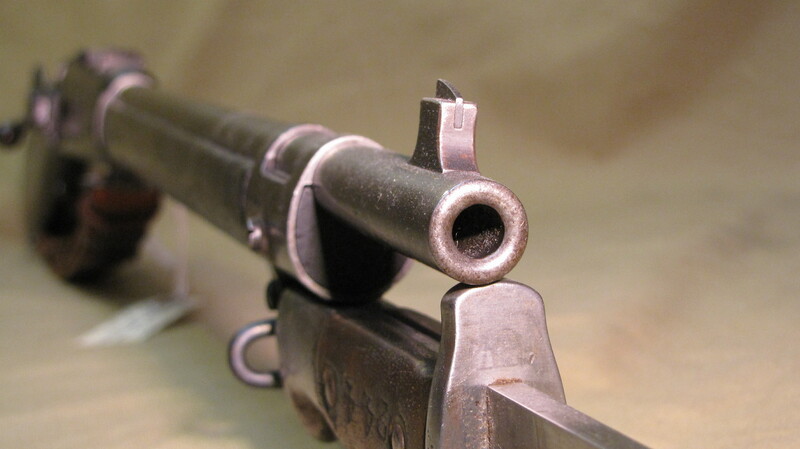 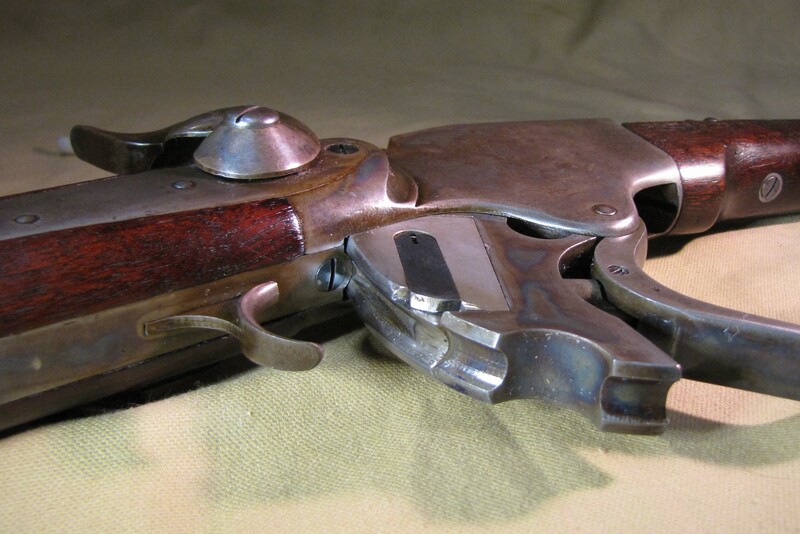 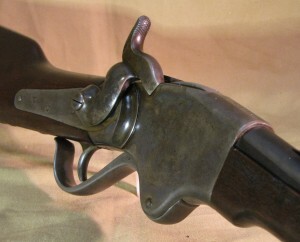 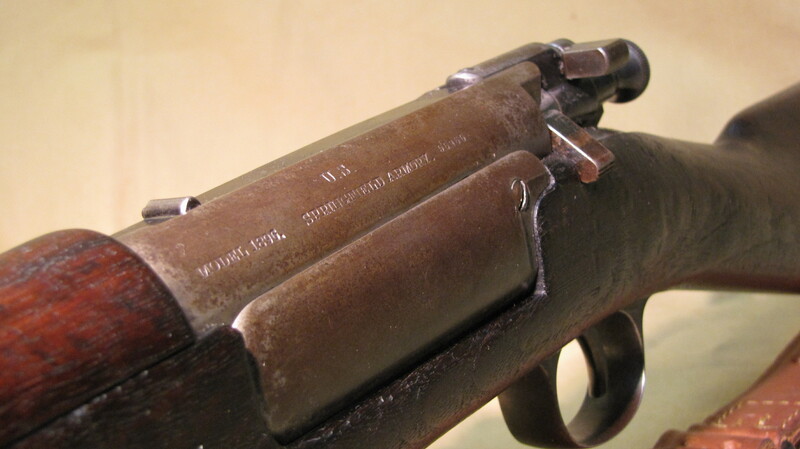 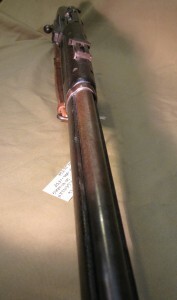 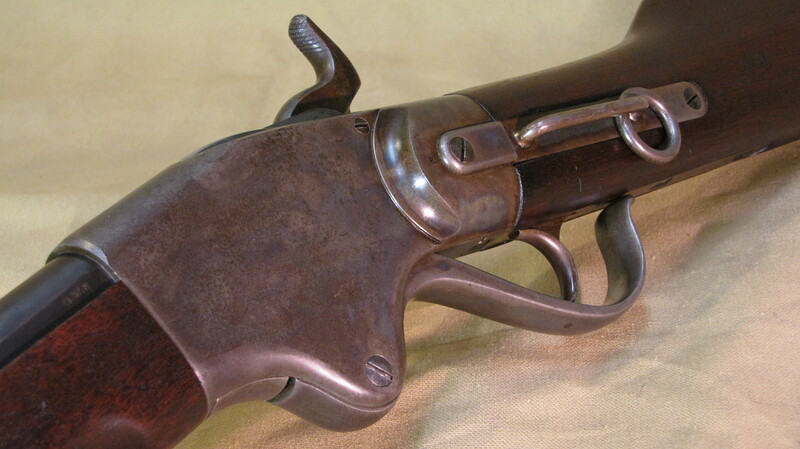 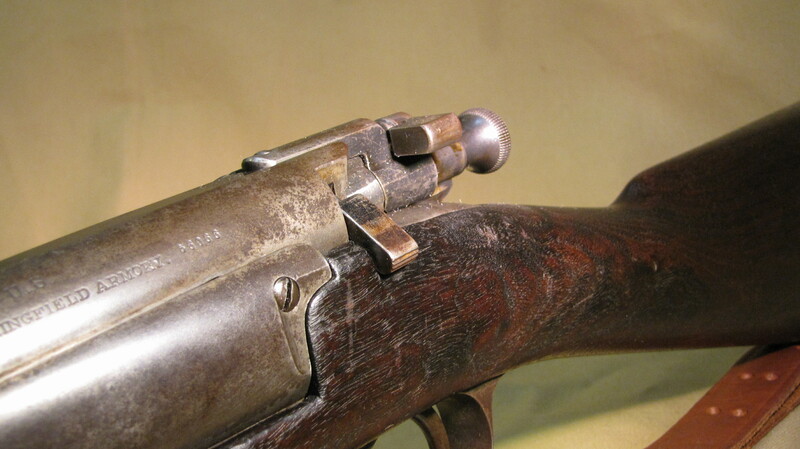 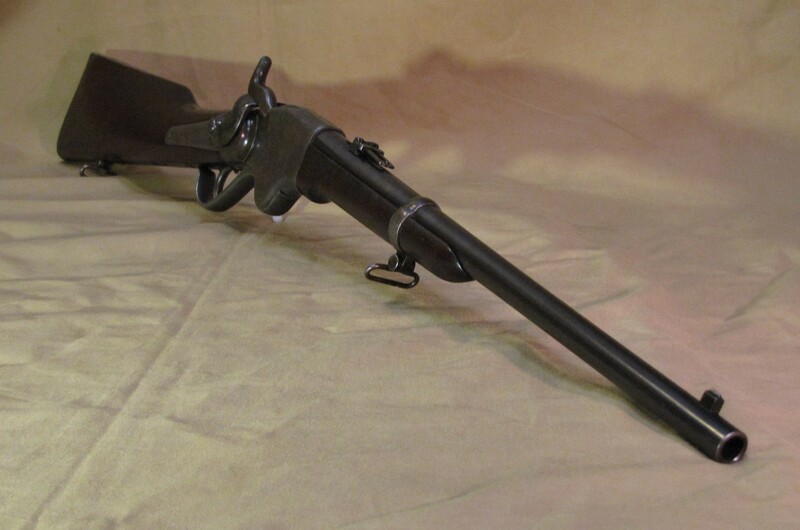 This 1865 Spencer Burnside Carbine is one of the Military acceptance rifles. 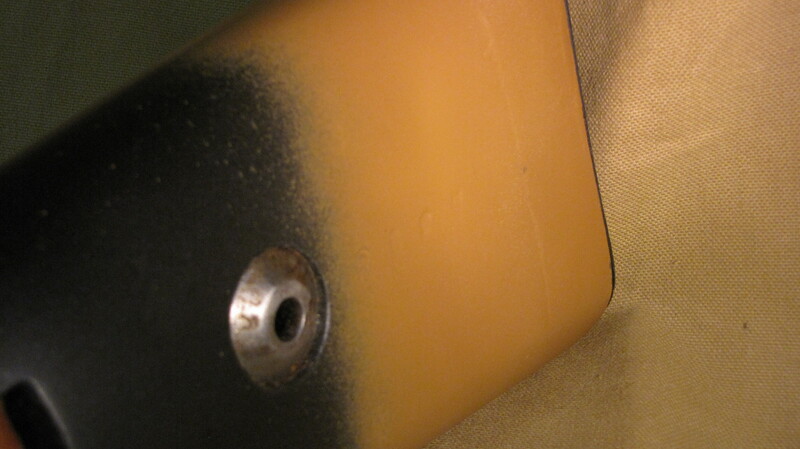 This Particular one is Unfired & in Perfect Condition! 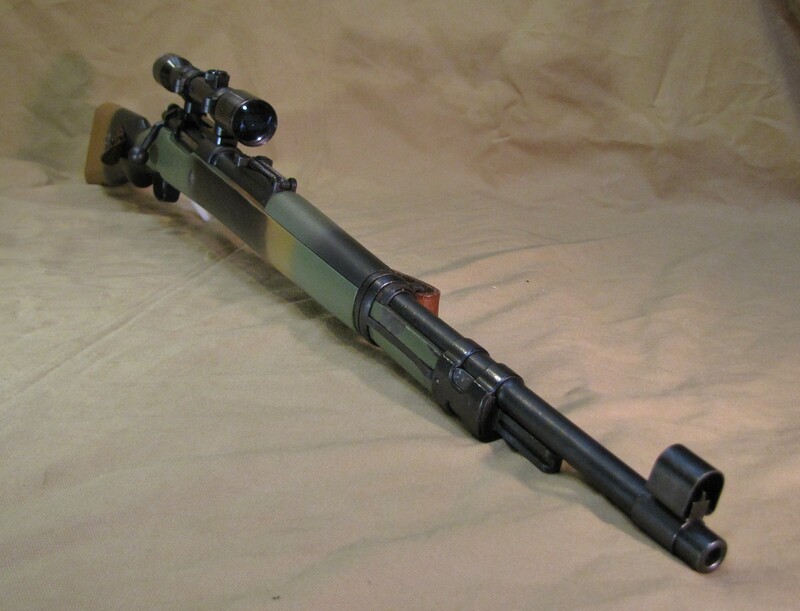 The M98 is a German bolt-action Mauser rifle firing cartridges from a 5-round internal clip-loaded magazine that was the German service rifle from 1898 to 1935, when it was replaced by the Karabiner 98k. The action is machined out of high-grade steel. 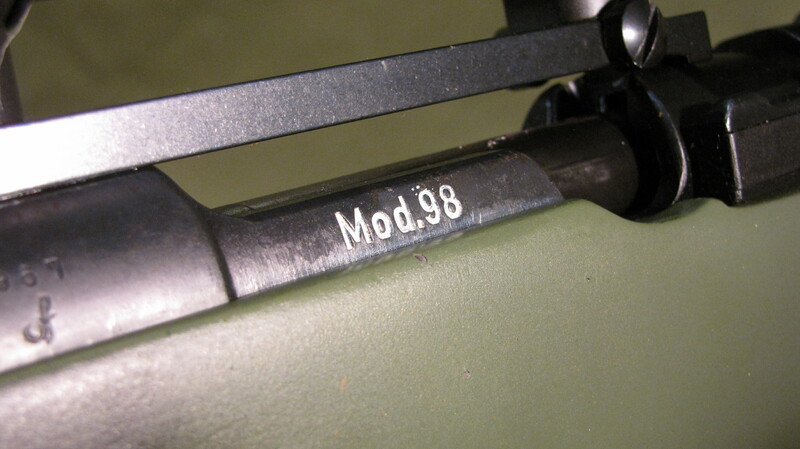 This particular M98 has All Matching numbers throughout, and is mechanically near perfect condition. 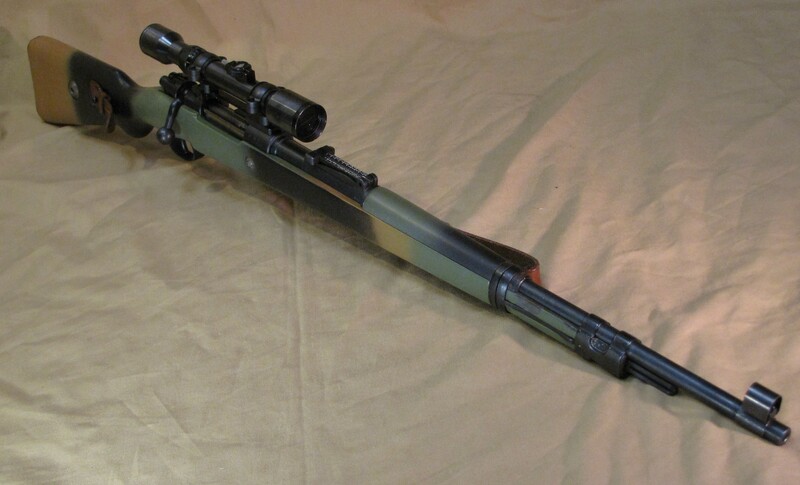 Has camo themed paint job. 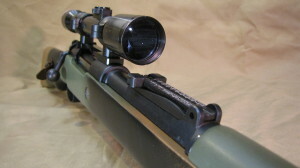 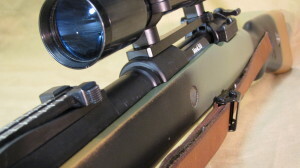 Comes with a Hertel & Reuss Optik Kassel scope and Leupold scope rings. 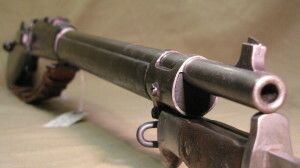 The Krag–Jørgensen is a repeating bolt action rifle designed by the Norwegians Ole Herman Johannes Krag and Erik Jørgensen in the late 19th century. 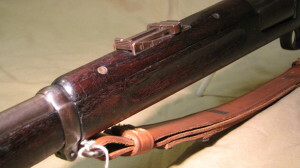 It was adopted as a standard arm by Denmark, the United States of America and Norway. 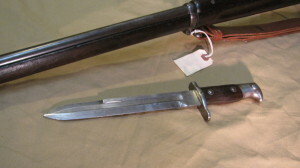 About 300 were delivered to Boer forces of the South African Republic. 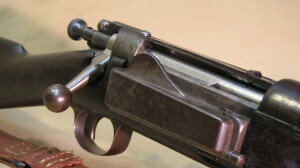 A distinctive feature of the Krag–Jørgensen action was its magazine. 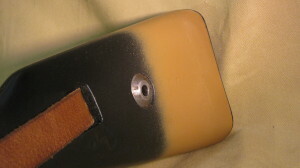 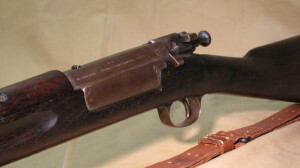 While many other rifles of its era used an integral box magazine loaded by a charger or stripper clip, the magazine of the Krag–Jørgensen was integral with the receiver (the part of the rifle that houses the operating parts), featuring an opening on the right hand side with a hinged cover. 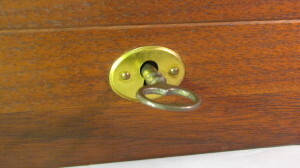 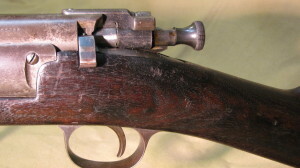 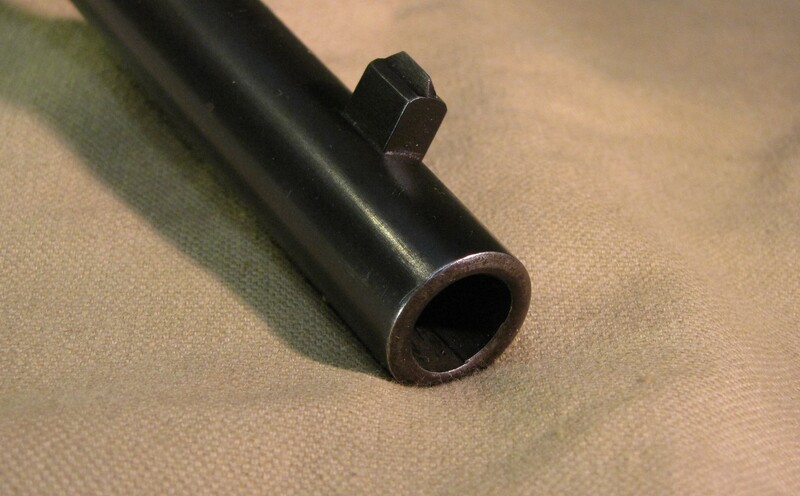 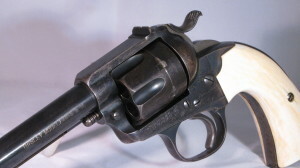 Instead of a charger, single cartridges were inserted through the side opening, and were pushed up, around, and into the action by a spring follower. 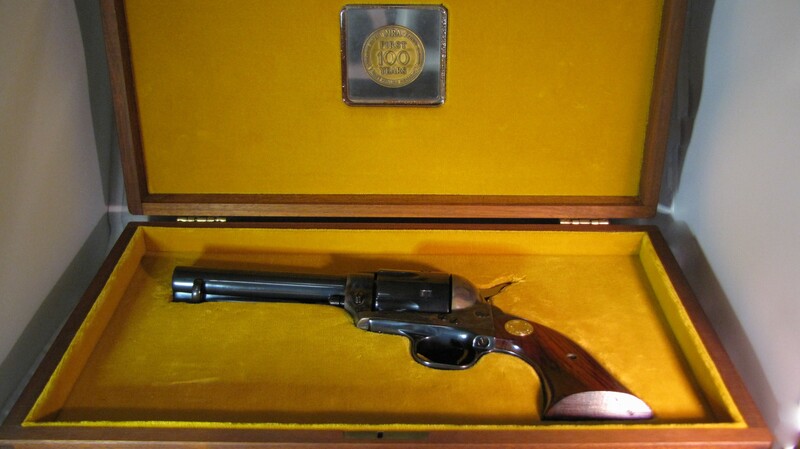 Colt’s Manufacturing Company is an American firearms manufacturer, founded in 1855 by Samuel Colt. 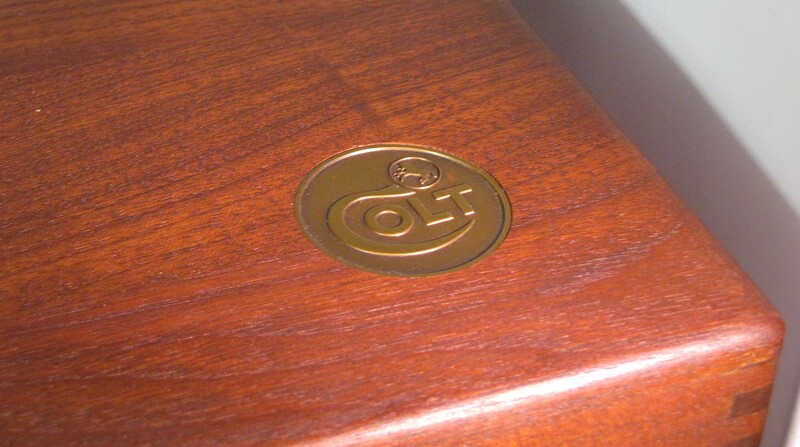 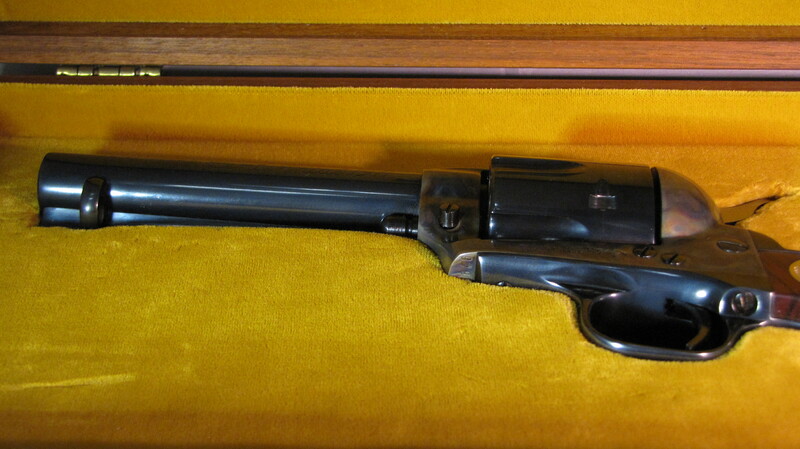 It is the successor corporation to Colt’s earlier firearms-making efforts since 1836. 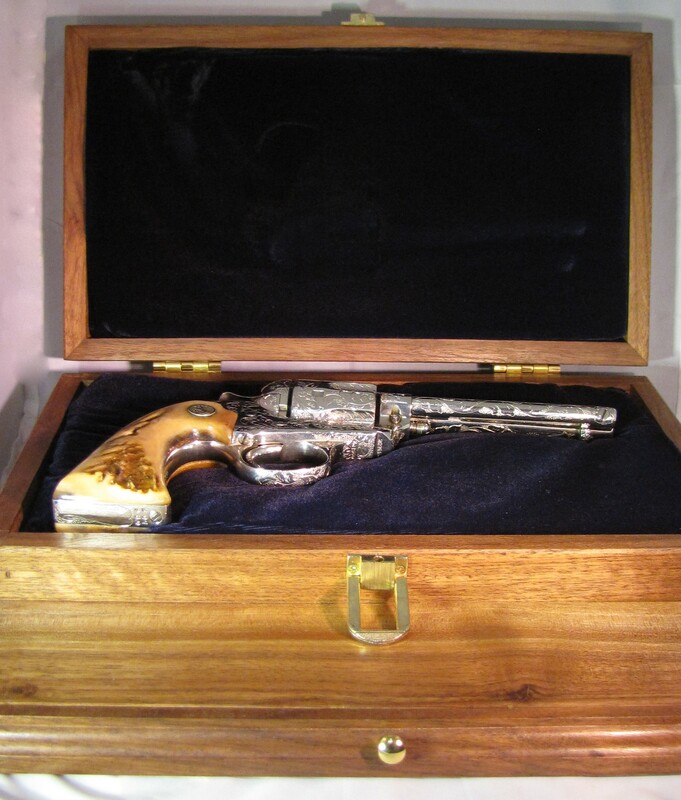 Below is the 100 years anniversary box display featuring a lovely fire arm set gently in yellow lining, in excellent condition.